See where it all begins in this brand new story based on the smash-hit CW series Riverdale! 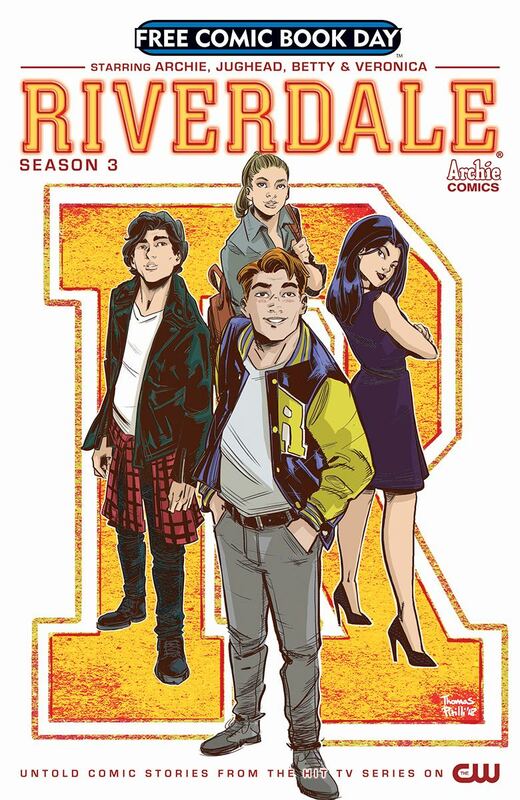 Micol Ostow (Riverdale: The Day Before) and Thomas Pitilli (Archie) bring fans into the world with a never-before-seen tale that presents all-new drama and intrigue set between episodes of the show! Plus, get a sneak peek at Scholastic's original Riverdale novels coming soon to comic shops.